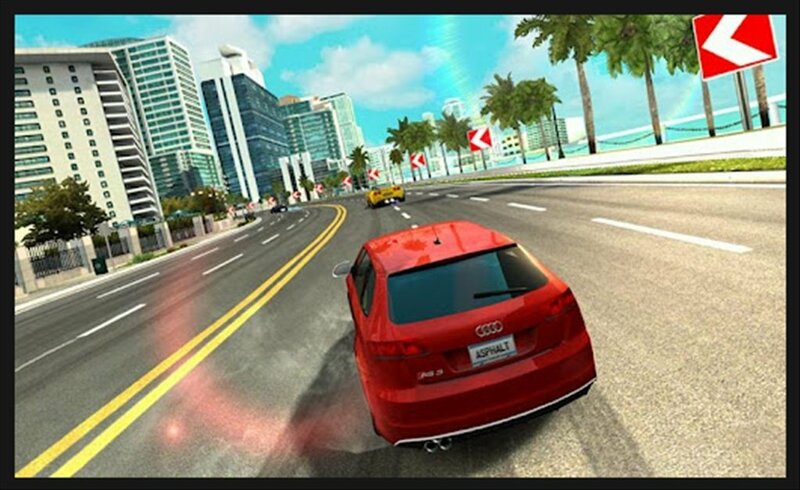 Racing car games allow you to drive incredible racing cars without having to visit your nearby dealer and pay ridiculous amounts of money. 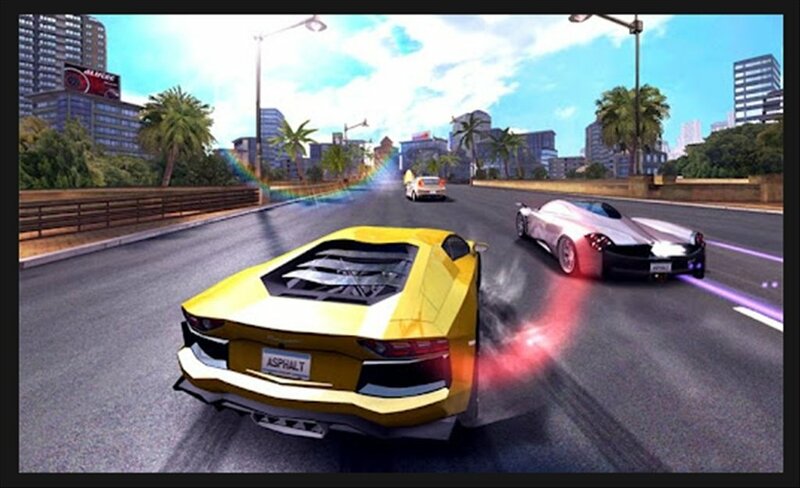 Now you will be able to compete in exciting races behind the wheel of the best cars in Asphalt 7: Heat. 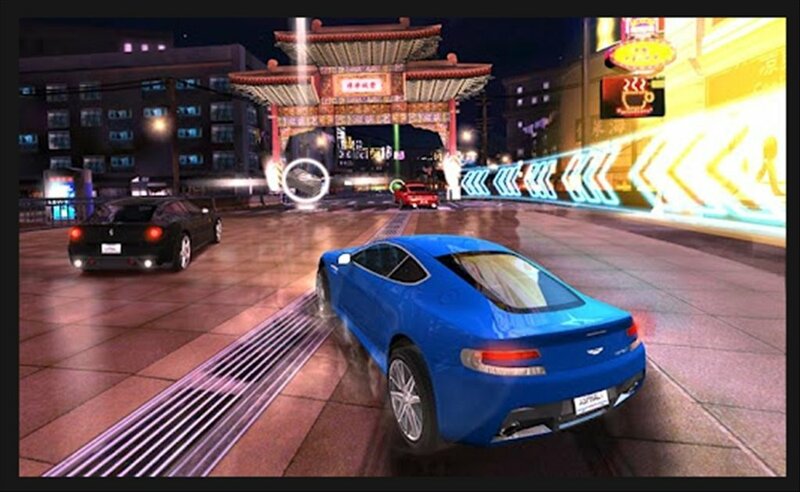 Conceived for car racing enthusiasts, simulated driving and multiplayer games. Asphalt 7: Heat is a racing game where speed is the most important factor. Wide range of sports vehicles to choose from, an important selection of tracks from all over the world, various playing modes including a multiplayer mode, striking graphics... Only your hands are missing to play Asphalt 7: Heat. 60 cars by the most renowned brands: Audi, Lamborghini, Aston Martin, etc. 15 tracks in locations all over the world. 6 playing modes available, including the multiplayer mode to challenge up to 5 friends. 15 leagues and 150 different races. 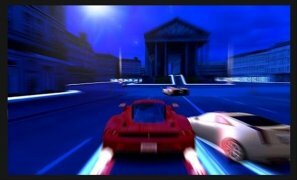 Amazing graphics and a unique sensation of speed. 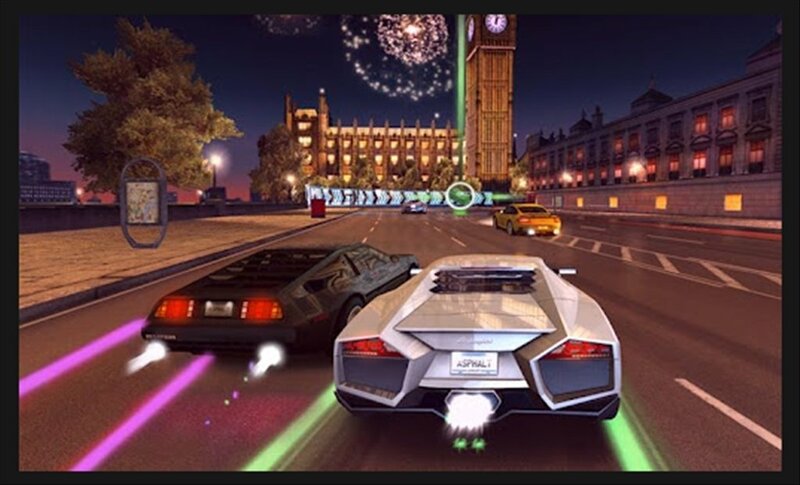 Prove how fast you are behind the wheel of these cars by reaching the finishing line first. Download Asphalt 7: Heat for Android!